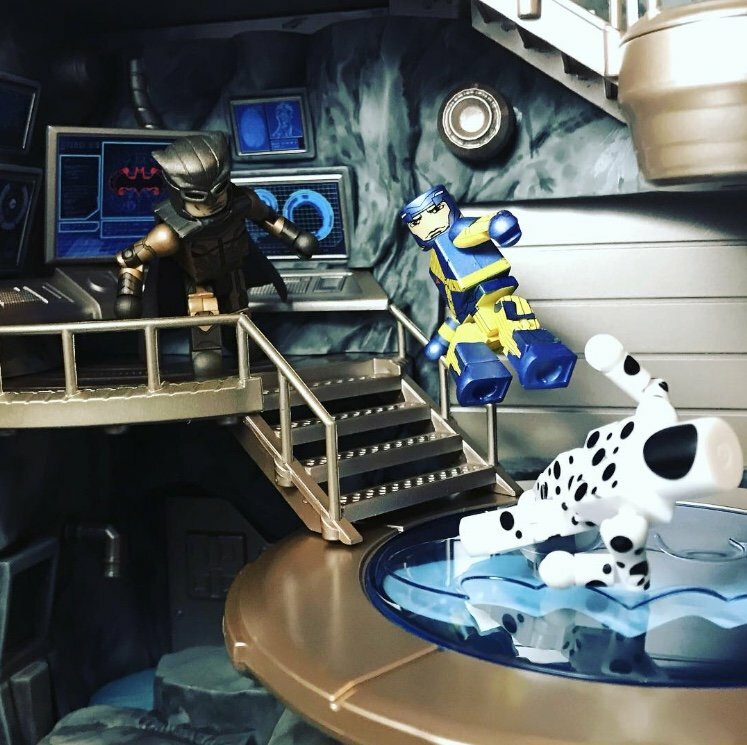 Has anyone bought the Readysetz play sets yet? 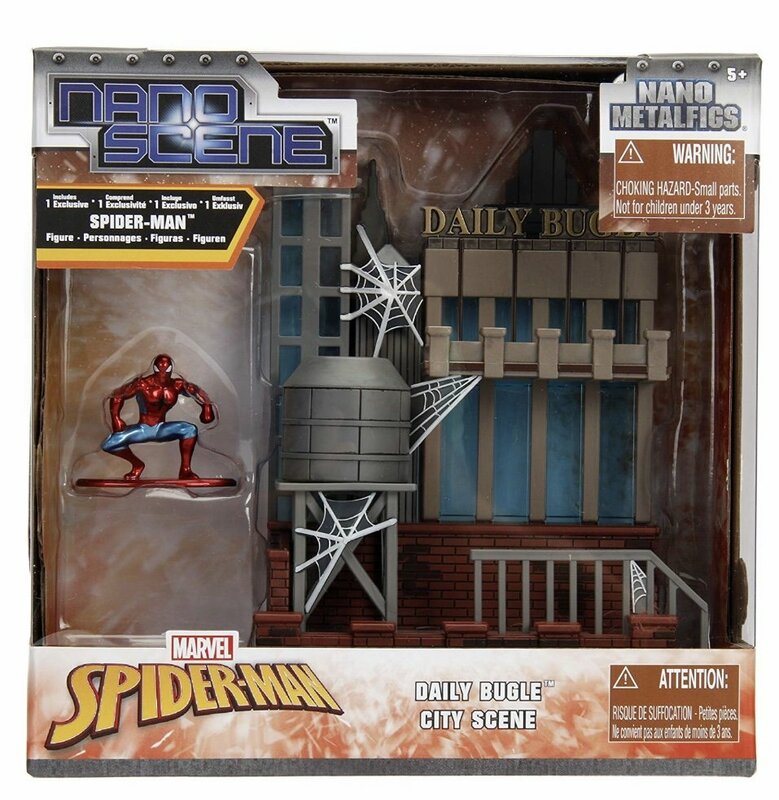 They do have a tiny Daily Bugle Set but it seems way too small. 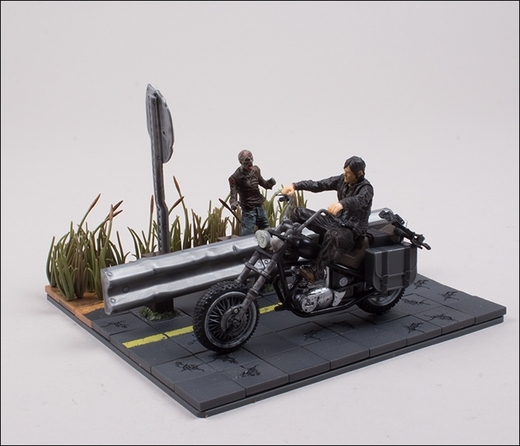 or even a neutral battle worn city diorama since they have both Marvel and DC anyway. I have the Mega Blox Daily Bugle and Bank playsets if anyone wants them. The scale is perfect for Minimates. I just saw this on Twitter the other day. I would think it fits pretty well with Minimates; I have the Batcave and Hogwarts sets and like them quite a bit. They are a little small, but not so small as to be ridiculous IMHO. Plus at ten bucks it's worth taking a flyer on. Worst case scenario, they seem to make great 3D backdrops. The interesting thing is that DST has the Marvel license to produce "PVC dioramas" and could probably pump out one or two if demand was there. Another stab at a Minimates-styled Sentinel with a battleground for a base might do well if collectors could populate it with X-Men 'mates. Possibly, I also have the hogwarts (posted pics a few pages back here) and Batman set and they do work. My initial problem with the bugle set is even the JADA figure looks too big. You’re right though, the price point makes it a VERY easy compromise, and now I may reconsider the NBX one too. My quest for a black motorcycle is driving me nuts. Any of you have one you recommend? Tap in 'New Ray' 1/32 Motorcycles on ebay . I'm pretty sure some of them fit some Minimates. Superhero Squad had some good motorcycles (including a flaming one); they scale nicely with Minimates, but the handlebars are too thick for Minimate hands to grip. 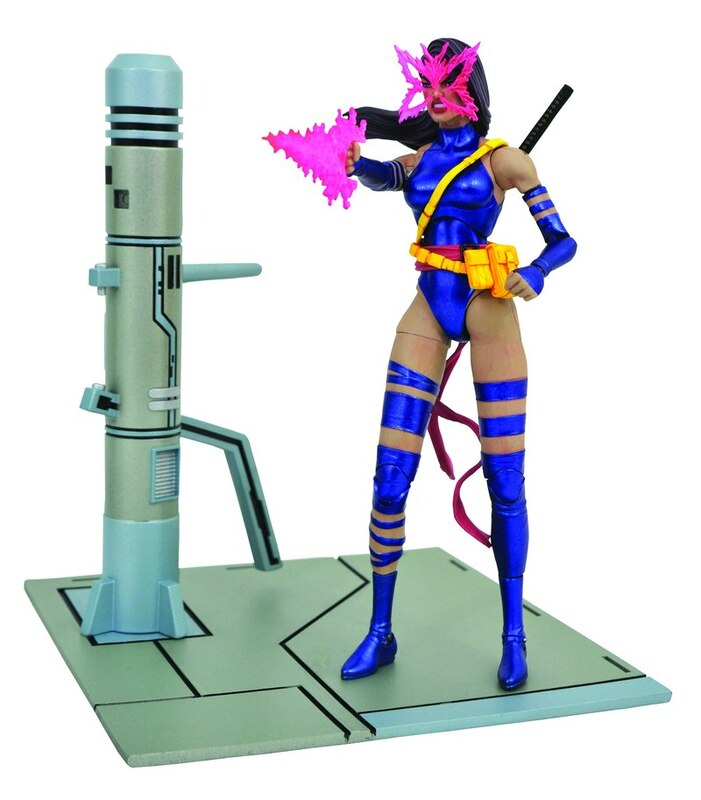 With the news of a DST Select Psylocke what are the odds this amazing butterfly mask would fit or minimate Psylocke? Also these Danger room bases are amazing. I know Playmobil are pretty hit or miss as far as scale, but has anyone tried the Playmobil Police Money Transport (set 9371)? Based on the box pictures, it almost looks like it'd work. But you can never be too sure. 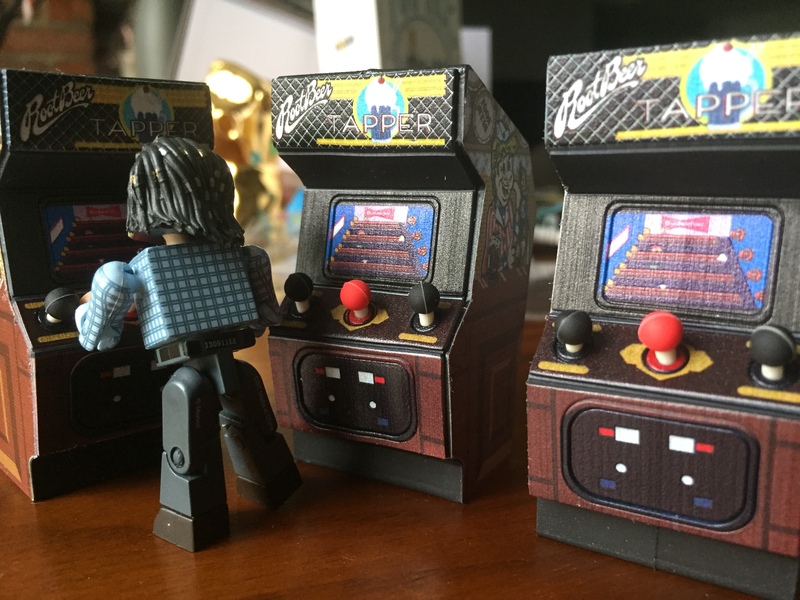 If you're interested, I found these great blind bagged arcade machines that are the perfect scale for minimates. I think they're pretty neat, even if I don't quite know what to do with them yet. Also, I seem to only get Tapper. Pretty neat, where are these at (what store)? I really wish Jada toys made more dioramas! At least an Avengers tower or the X-Mansion. Has anyone bought the He-Man mega construx? I kind of want to but them, and use the accessories and kit on minimates to make my own customs. Yeah I was thinking of taking the He-Man armor and seeing what it looks like on a mate and go from there. Not perfect but better than the DST release.